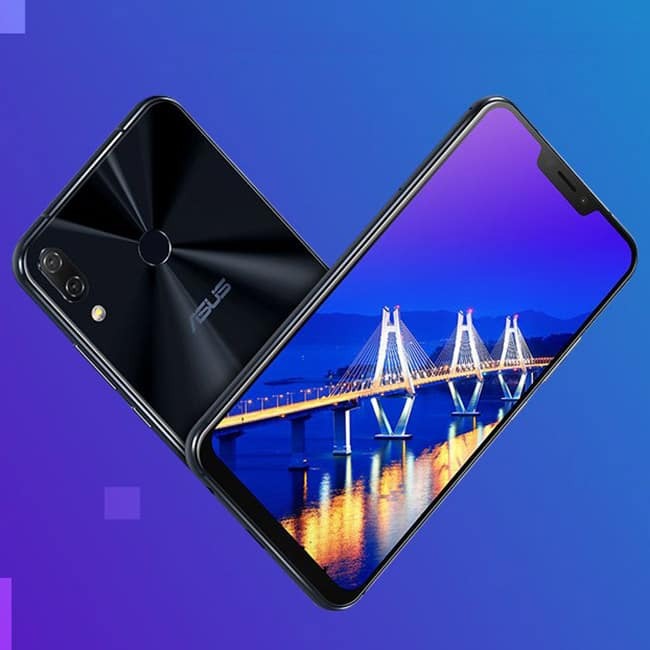 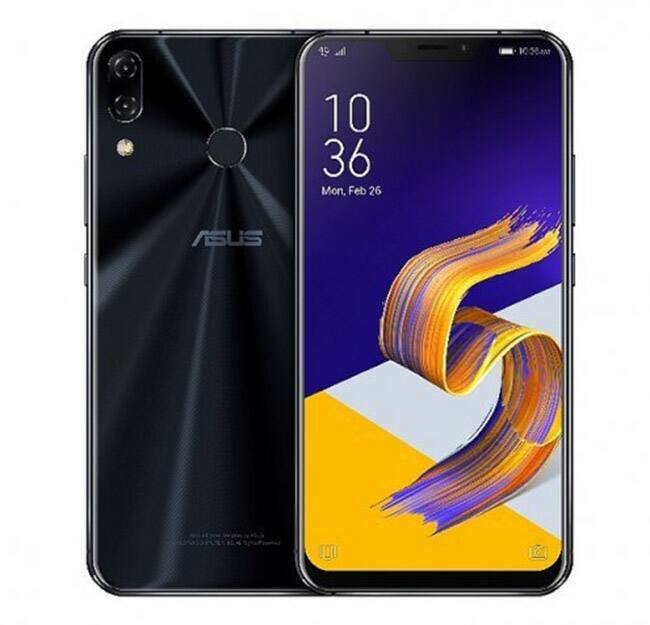 The ZenFone 5Z sports a notched 6.2-inch sized IPS LCD display with 1080 x 2246 Full HD+ resolution and an 18.7:9 aspect ratio. 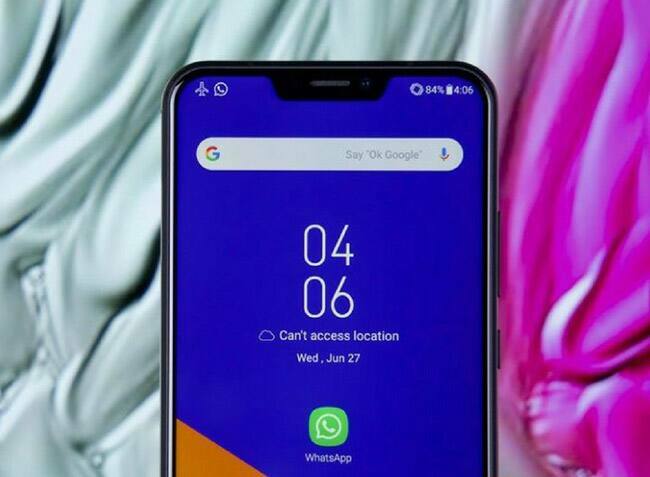 The smartphone has a dual camera setup at the back, with a 12-megapixel primary sensor, with an aperture of f/1.8, and an 8-megapixel secondary sensor, with an aperture of f/2.2. 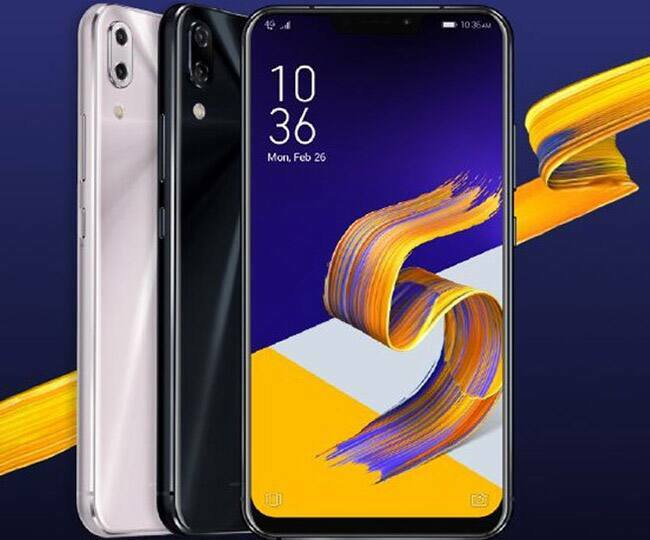 The phone comes with up to 8GB of RAM and up to 256GB of internal storage. 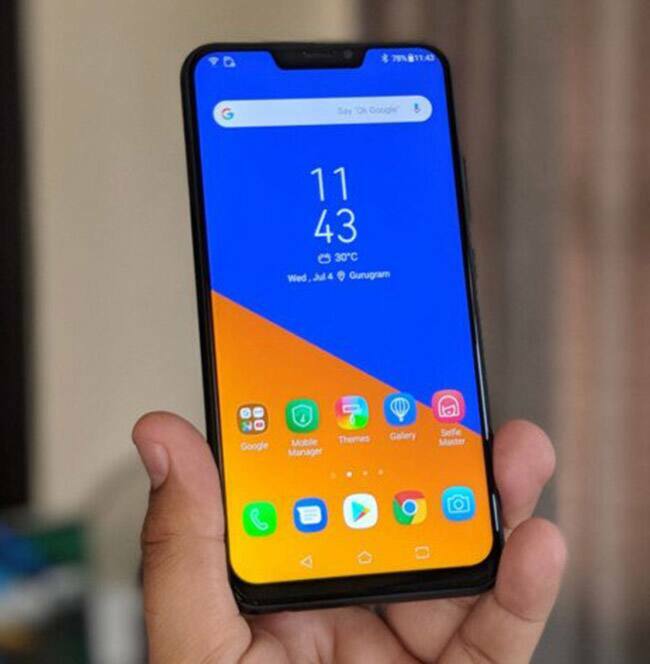 The phone is built around the Qualcomm Snapdragon 845 chipset and runs ZenUI 5.0. 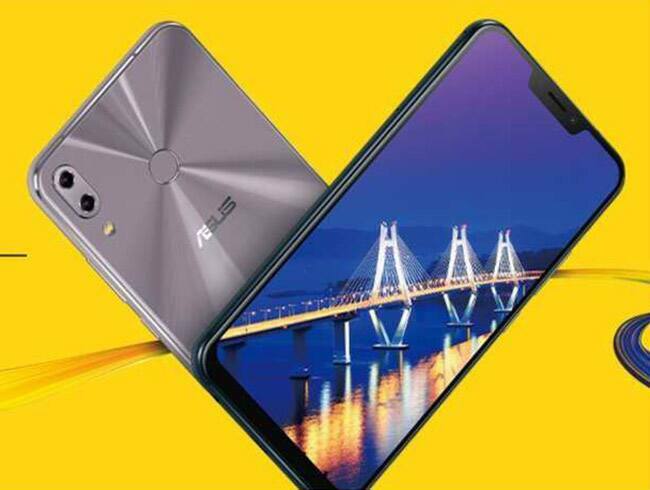 Keeping the lights on is a 3300mAh capacity with 18W fast charging and ASUS BoostMaster technology that uses AI-powered intelligent charging to maximize the lifespan of the battery by dynamically adjusting the charging rate.